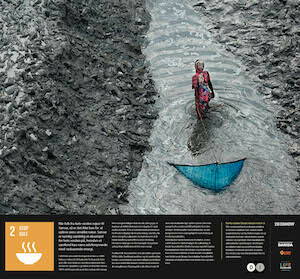 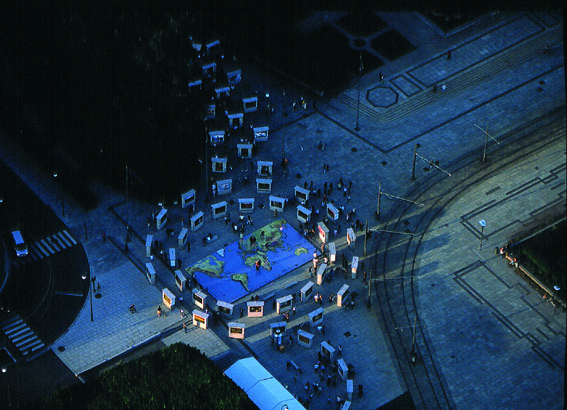 The first exhibition of Yann Arthus-Bertrand’s pictures in Norway, Jorden sett fra himmelen, opened on 24 June 2002 in the square near the Rådhuset and the Aker Brygge in Oslo. 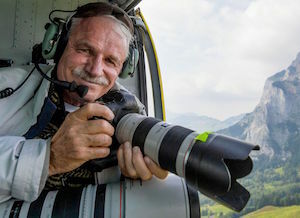 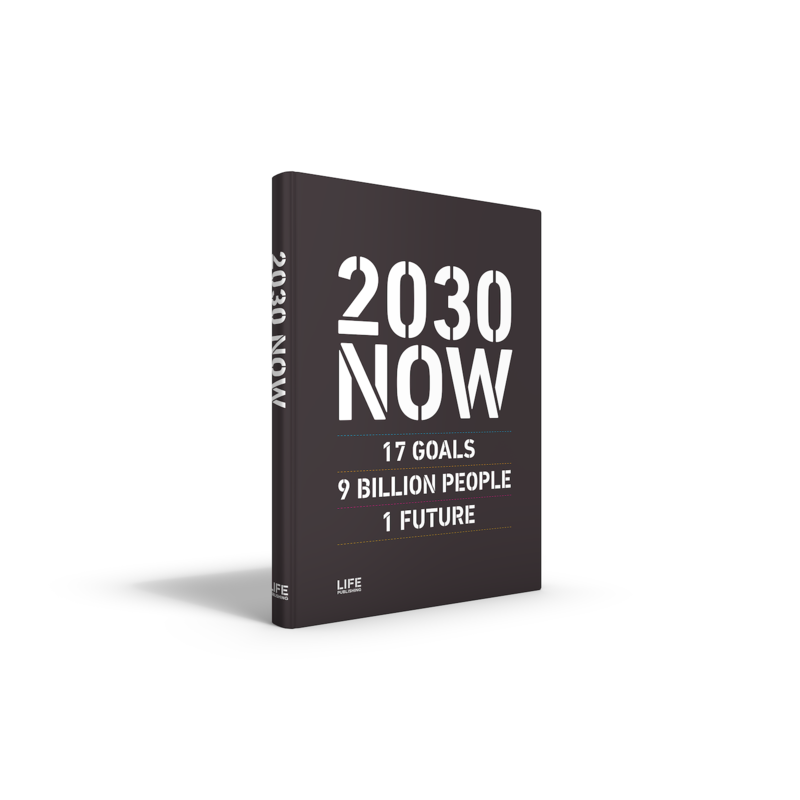 Present were Børge Brende, Minister of the Environment, Per Ditlev-Simonsen, Mayor of Oslo, Louis Amigues, the French Ambassador to Norway and, of course, the photographer himself, Yann Arthus-Bertrand. 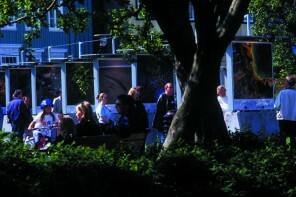 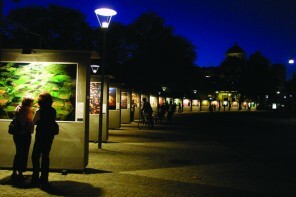 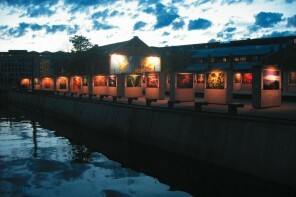 Oslo was able to enjoy the exhibition until 2 October 2002.